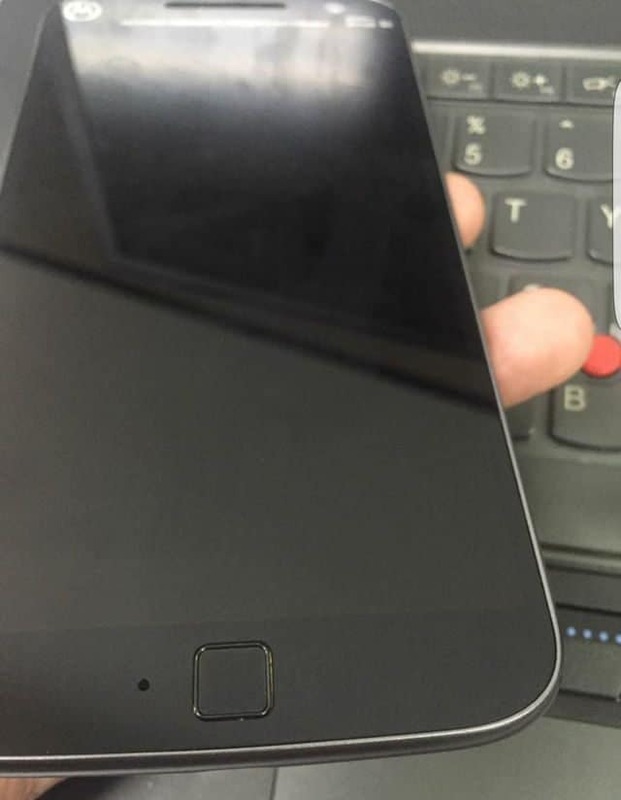 Yesterday, we hinted that the Moto G4 specifications may have been leaked and also, there were some rumors that the Moto G4 will have a physical home button, and a fingerprint scanner combined. 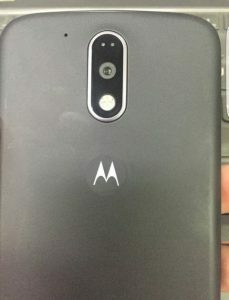 And looks like some more photos have been leaked, this morning these photos were spotted online and yes, now it’s almost clear that the Moto G4 will have a physical home button. 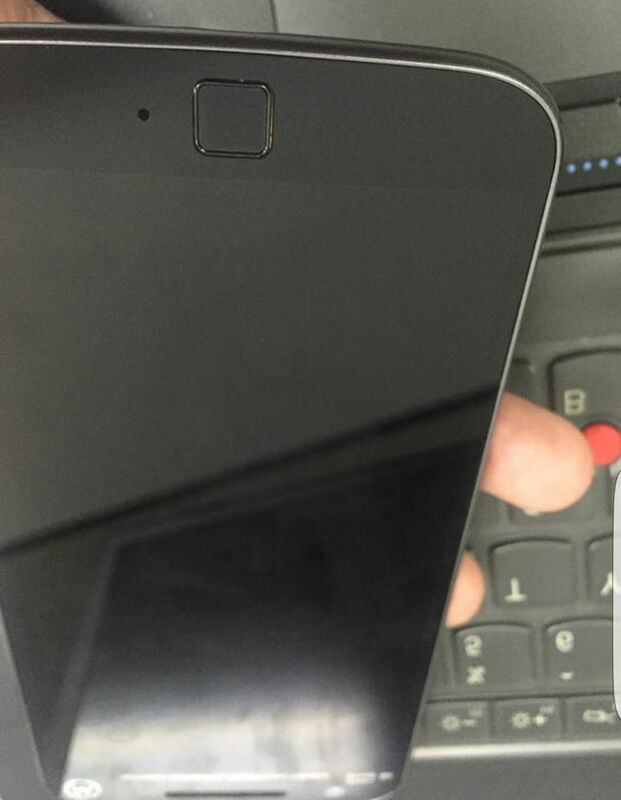 As you can see, there is a flat looking home button, which is probably will work as fingerprint sensor as well- As far as we can predict. Also, there is also a secondary mic on the front (probably). But, that’s not all. There are some surprising changes in design when you look at the back. The camera module of the Moto it looks much like LG G5, just the thing is that it’s vertical with the camera and flash module in a case and aligned well. Below the camera module, there is the usual Motorola dimple and looks like the back has a good matte finish. The Moto G4 may also have another variant called as Moto G4 Plus, but we’re not so sure yet. Just to remind you, as per the hints the phone will sport a 5.5-inch display, 16 GB ROM, 13 MP camera and will be priced at 240 Euro, while the G4 Plus specs will be same as G4, and same display size, however, it will come with a 16 MP camera and will be priced at 280 Euro. So, basically, the case may be same as Moto G3 and Moto G Turbo, just same phone with little higher specifications. So, now all we can do is to wait for more leaks and information about the Moto G4, till then take a look at the other news and updates. Also, join us on Facebook for all the latest news, updates, and leaks & rumors!